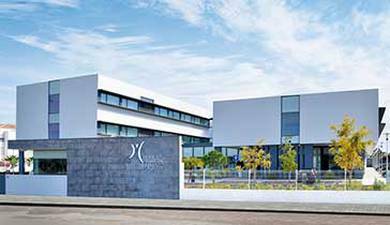 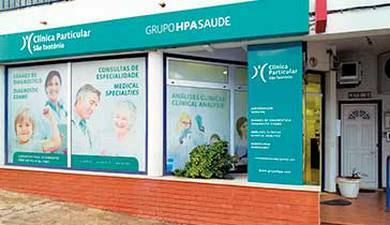 Both the employees of the HPA and those of the Termas de Monchique can now enjoy the advantages of the services provided by both institutions. 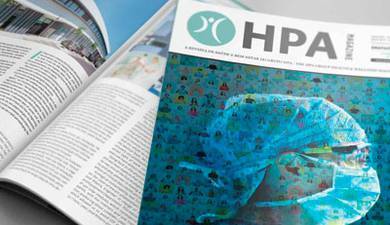 For the staff of the HPA, these benefits include advantages as far as the SPA and thermal treatments, as well as accommodation and catering facilities. 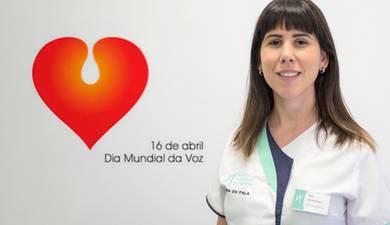 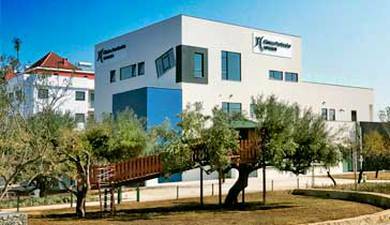 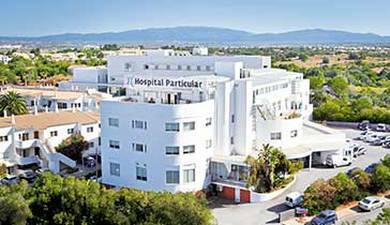 For the staff of the Termas de Monchique, there are various advantages and benefits in consultations, emergency treatment, exams and tests, maternity, ambulance transport, among others. 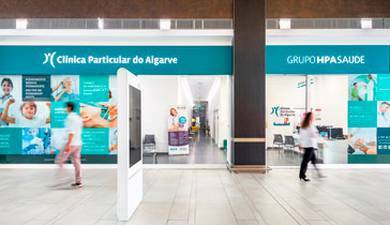 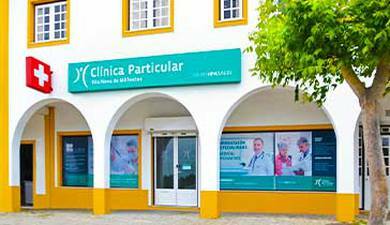 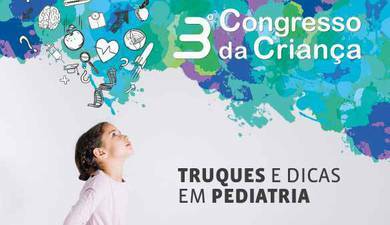 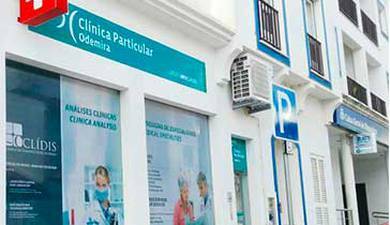 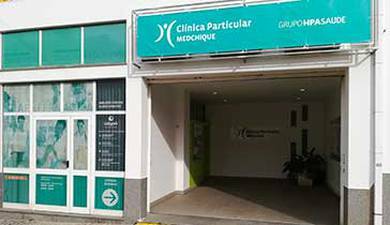 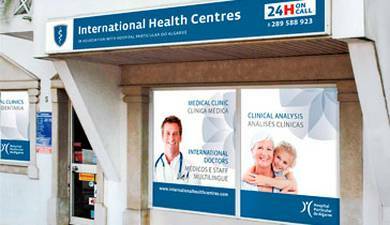 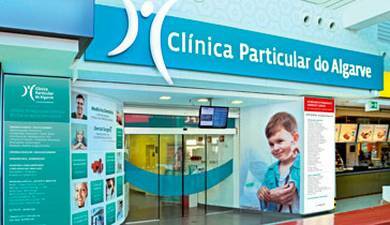 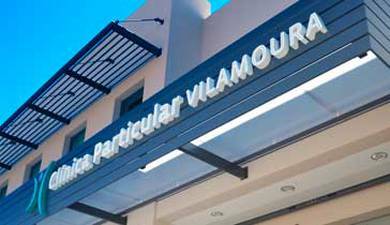 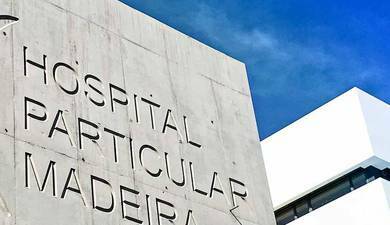 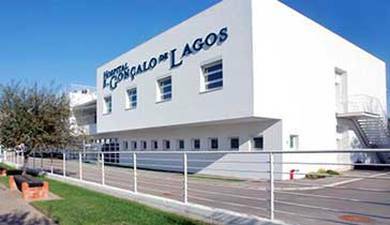 These advantages are extensive to the Hospitals and Clinics of the HPA Health Group including the Clinica Particular Medchique. 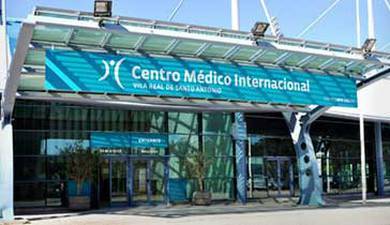 Both companies hope to develop projects and partnerships related to Health Tourism and Accessible Senior Tourism.